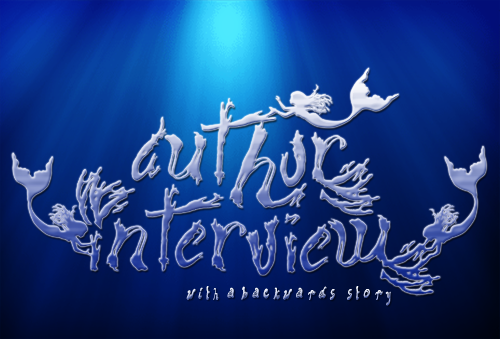 Interviewing Paige McKenzie and GIVING AWAY a ***SIGNED COPY*** of THE SACRIFICE OF SUNSHINE GIRL!!!! 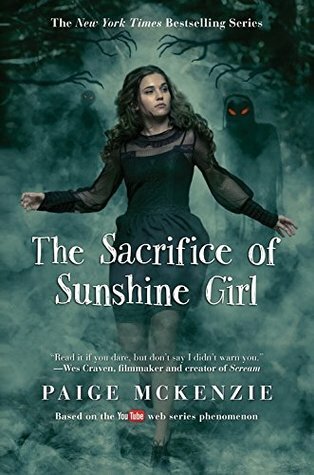 From starring in her own hit YouTube Channel series The Haunting of Sunshine Girl to co-writing a book trilogy about her main character Sunshine, and now, possibly to a TV series, Paige McKenzie has made quite the name for herself! 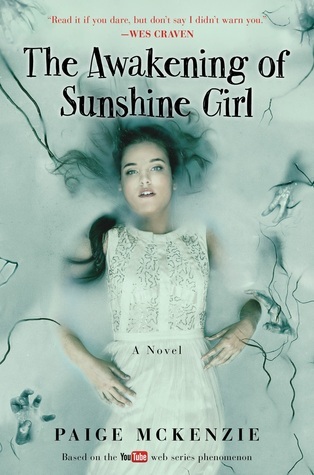 Today, we're excited to share our recent chat with Paige AND give away a SIGNED COPY of her newest book, THE SACRIFICE OF SUNSHINE GIRL--out today at bookstores everywhere!!!! Paige is the teen star of the hit YouTube channel The Haunting of Sunshine Girl. 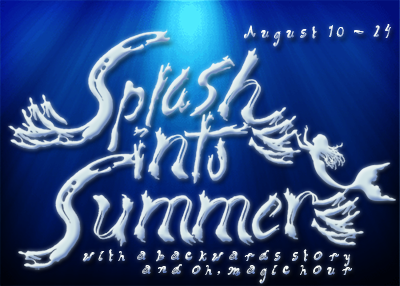 What began as a simple “girl and her haunted house” story has grown to a multi-webisode network with stories of zombies, ghosts, Sasquatch and lots of Sunshine! Full of positivity, humor and plenty of scares, The Haunting of Sunshine Girl has allowed Paige to spread her unique brand of adorkableness to other teens (and many adults) all over the world! 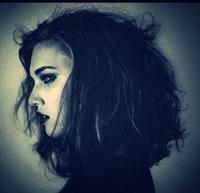 At the age of 16, Paige (along with her mother, actress Mercedes Rose and producing partner, Nick Hagen) co-founded the production company Coat Tale Productions. 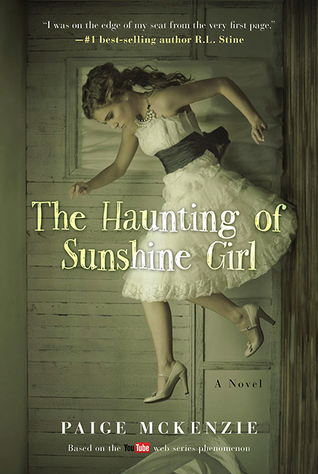 The Weinstein Company recently optioned The Haunting of Sunshine Girl for a multi-book and screen deal. Paige lives in Portland, Oregon. Would you consider yourself a fan of scary books/movies? What are your favorite recommendations? While I like to read scary stuff, I don't actually love bloody horror! I'm more of a fan of old-school scary like Watcher in the Woods. There have been a few more recent scary movies I've liked quite a bit. Cabin in the Woods and Get Out are among my faves. And I like the original Scream a lot! Campy horror is so fun! The idea for YouTube came mostly from the fact that I knew it was a genre that would do well in video form! You’ve probably gotten this question a million times, but for anyone who hasn’t gotten on the Sunshine train yet, how in the world did you go from a Youtube series to a YA trilogy? I don't mind answering the same questions! While I'm happy with the popularity of all things Sunshine, I know a lot of people have not yet heard of it! The short answer of how Sunshine went from YouTube to a trilogy is a very smart literary agent thought it would be a perfect fit. There's only so much I can tell on YouTube. 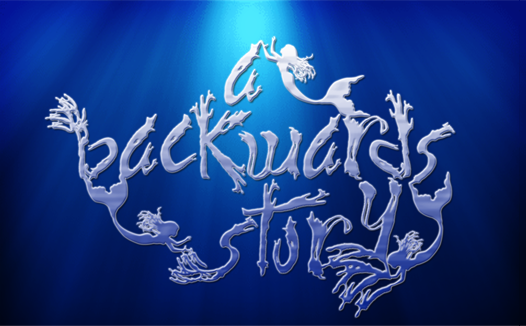 Backstory and details are not easily conveyed. So turning the story into books was a perfect way to fill in some of the blanks for the audience. I started the YouTube series when I was 16 and it was a few years later that the books came into my life. Sunshine is such a part of me that I'm not really saying goodbye. Part of what I love about the books are all of the new characters I was able to introduce. Some of those will carryover to the TV show so it's not really goodbye! What was it like being on the covers of your own books? For me, I felt like it was another way of taking everything you give to your role of Sunshine in the YouTube series and making sure it was felt in this exciting new format as well. Was that something you thought about as well? Originally, the idea to have me be on the cover came from my publisher, Weinstein Books. And while it made a lot of sense, it is still odd to walk into a bookstore and see my mug on a book! Not everybody gets to tell a story through two different platforms. What’s been your favorite part about filming the Youtube series, and what was your favorite part about writing the books? YouTube is fun because the feedback and reaction from the audience is instantaneous. I can shoot, edit, post a video, and get comments all within an hour. Knowing what the fans like and are reacting to immediately is such a fun way to tell a story. With the books, I just love all things literary. The book world is so supportive and very female friendly. I have met some of the most amazing people because of the trilogy, including some of my favorite authors like Sarah Dessen! What was the most challenging part about telling a story via YouTube and via a book series? With YouTube, it is still very rare to do a storyline-based channel, so that has been my biggest struggle. The YouTube algorithm favors more videos that standalone. With my videos not being that style, sometimes they can get lost in the millions! With the books, the struggle is so many more people are involved. But that's actually a good thing! With the channel, I can just do whatever I want and no one's opinion had to be considered. With the books, a lot more people have skin in the game. The publisher, editor, co-author, etc. all have to have their opinions considered as well. That took some getting used to! Having the opportunity to write the book series allowed you to revisit the plot and add detail while also linking it back to the original video series. Which aspects of your YouTube vision were you most interested in making sure were retained in the books as you translated them from visual media to text? The most important detail to me was showing the relationship between Sunshine and her mother. It seems so rare these days to see a strong, positive mom/daughter relationship in the media. That was vital to me. My mom and I are so close in real life and it is so fun to work with her! As a reader and a watcher of the series, I found myself increasingly excited every time I hit a moment in the books where you expanded upon the plot of the YouTube series; for example, having the moment of Kat’s possession become much clearer in the book had me letting out rather inhuman squeals. Were there any scenes that gave you a hard time when it came to answering a question or filling in the plot in a way that better suited the written story? The more difficult struggle was making choices between what was included and what had to be changed or skipped. For instance, Anna the little girl ghost, her story needed to be a little clearer and less gruesome! I also hated not being able to fit Uncle Tommy into the book storyline! Now that the Sunshine Trilogy is coming to a close, do you see yourself writing more books in the future? I have every intention of doing more books. 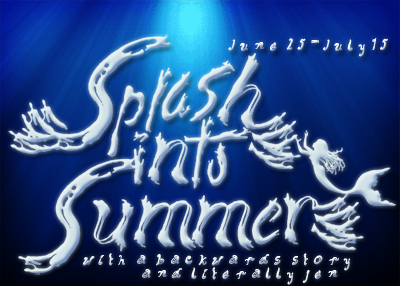 There is a chance they could be more Sunshine books, but I also have tons of other ideas that I would love to explore! Are you excited about the fact that your YouTube-turned-book series might now become a TV series? What would you hope to see in this new medium? I flat out love TV! I am over the moon thrilled to have the opportunity to tell the Sunshine story on film but with a budget. The YouTube channel has a budget of literally zero. We film in our home and feed the actors whatever's in our fridge! The script and treatment for the TV show is amazing and I look forward to the opportunity to show it to the world. Paige, thank you so much for stopping by today!!! We loved chatting with you and are so excited to celebrate today's Book Launch with you virtually!!! Is Sunshine Griffith who she thinks she is? Now that her luiseach powers are fully awakened, and having barely survived an abyss full of demons at the end of Book Two, Sunshine must figure out who—or what—has been organizing the forces of darkness against her. Thanks to her brainiac boyfriend, Nolan, they not only unearth that Sunshine's death would trigger a calamitous event, but that all civilization depends on her survival. So when an unexpected event unleashes a fierce war between the luiseach and the demon army, Sunshine will learn a shocking truth about herself. Can she bring herself to make the ultimate sacrifice to save humankind? Celebrate the launch of THE SACRIFICE OF SUNSHINE GIRL!!! You could win a SIGNED COPY of the final book in this spooky and exciting trilogy!!! You must be at least 13 years old to enter or have a parent's permission!